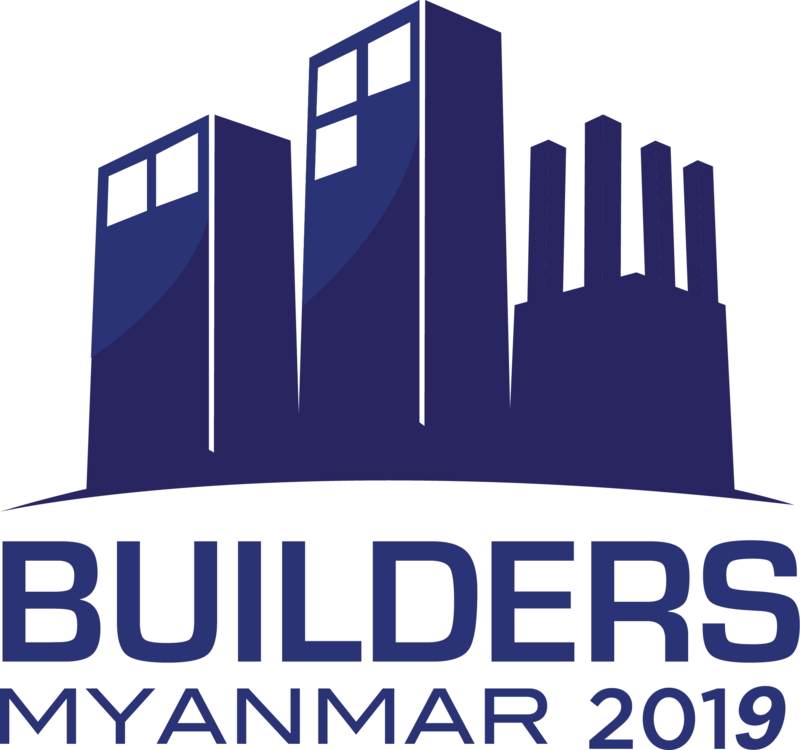 Before Show Days - You may register by sending an email with your personal particulars to myanmar@asiafireworks.com along with the title: "Register Me for Builders Myanmar 2019" from 1 April 2019 onwards. Your registration will be processed and if successful, you will receive a confirmation email within 14 working days. Simply bring a print copy of your confirmation email to the Visitor Registration area and join the "Xpress Queue" during show days to collect your visitor badge. During Show Days - You can obtain a visitor ticket at the Visitor Registration area outside the hall. Fill out the ticket completely and present it to the Visitor Registration counter to obtain your visitor badge. I registered online for the Builders Myanmar 2019 exhibition and did not get a reply after 14 working days. How can I check on the status of my online pre-registration? 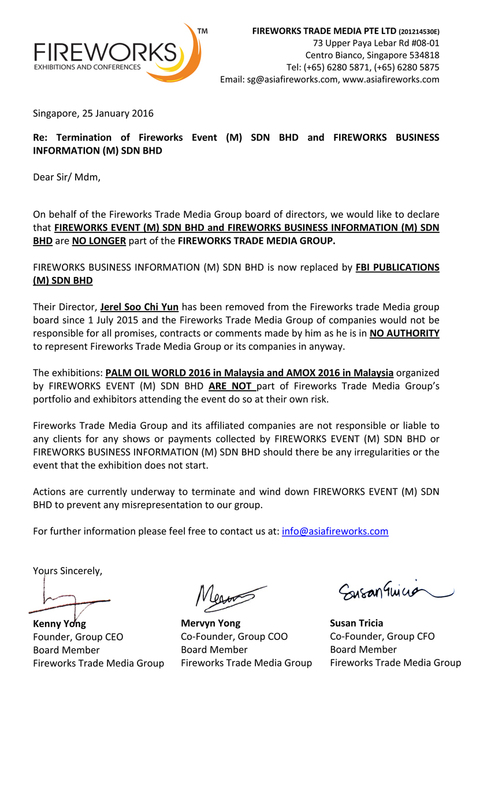 Email to myanmar@asiafireworks.com with the subject: Status of Online Pre-Registration, highlighting the name, company and job title used to register online so that we can check on the status of your online pre-registration for the exhibition. We will send a reply to you within 3 working days. I would like to be kept updated on Builders Myanmar 2019 exhibition. How do I subscribe to be on your mailing list to receive brochures on the exhibition and e-Newsletters for free? Email to myanmar@asiafireworks.com with the subject: "Add me to Builders Myanmar 2019 " exhibition mailing list, and include your full name (i.e. first name and surname), company, job title, full mailing address, country and email address in your email.